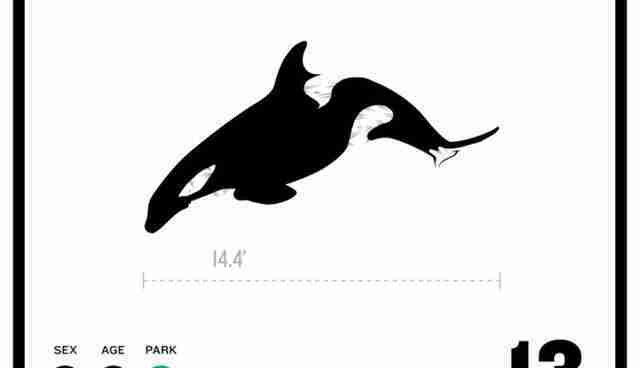 Tekoa lives with five other orcas and no dominant female. Without a matriarch to establish social order, these orcas reportedly have a greater tendency to abuse each other, and Tekoa is frequently the target. Some of the orcas will spend hours repeatedly raking their teeth on Tekoa, and photographs reveal the damage inflicted to his entire body. In 2007 Tekoa became unpredictable during a training session when he grabbed his trainer, brought her to the bottom of the tank, and slammed her body into the steel grates resulting in her hospitalization. 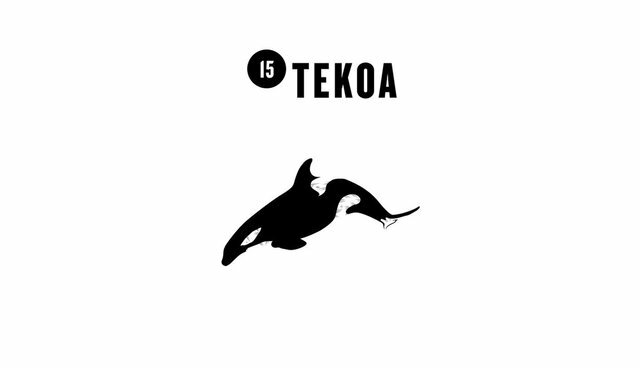 Because Tekoa is a genetic hybrid (25% Transient and 75% Icelandic), it is unlikely he can be released into the wild.